Junior registrations are now closed and teams are full. Seniors will be open until September 14th. Games start September 14th/15th - Go Thornleigh! 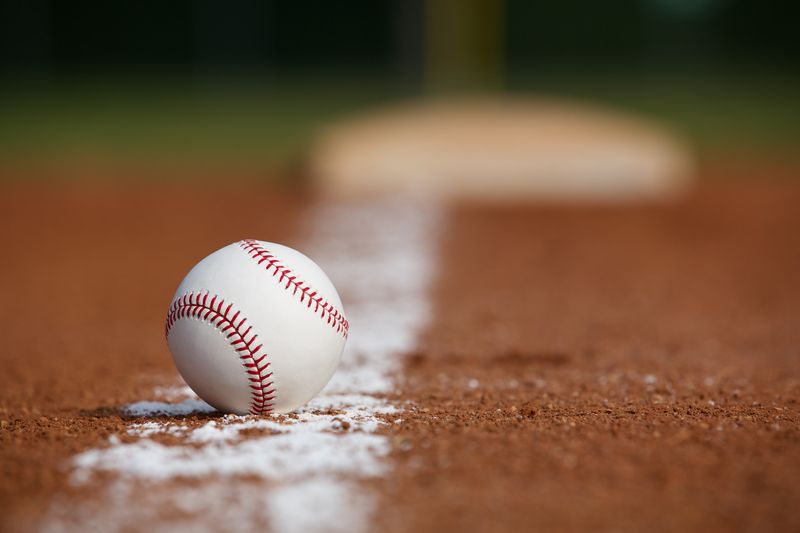 Thornleigh Baseball is looking forward to an exciting 2018/19 season. Follow us on Facebook to see regular updates from teams! The Thornleigh Baseball Club is proud to have been named the 2017/18 Club of the Year in the Ryde Hawks Baseball League. 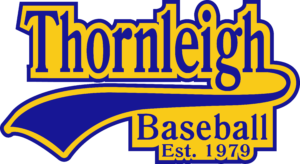 Thornleigh Baseball Club was established in 1979 and currently has over 230 players. 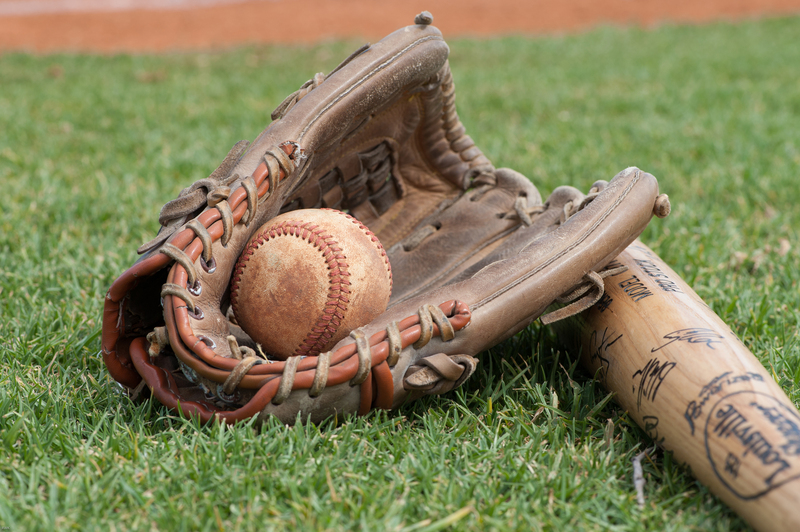 With both Junior and Senior Competitions the club provides a wonderful place for everyone who loves the game of baseball. Thanks to all the families who came to Ruddock Park for Try Baseball Day! Now it’s time to register so we can get you into a team! Senior Grounds – All the info you need about our senior ground locations Junior Grounds – Wondering where you’re headed with the kids this weekend? 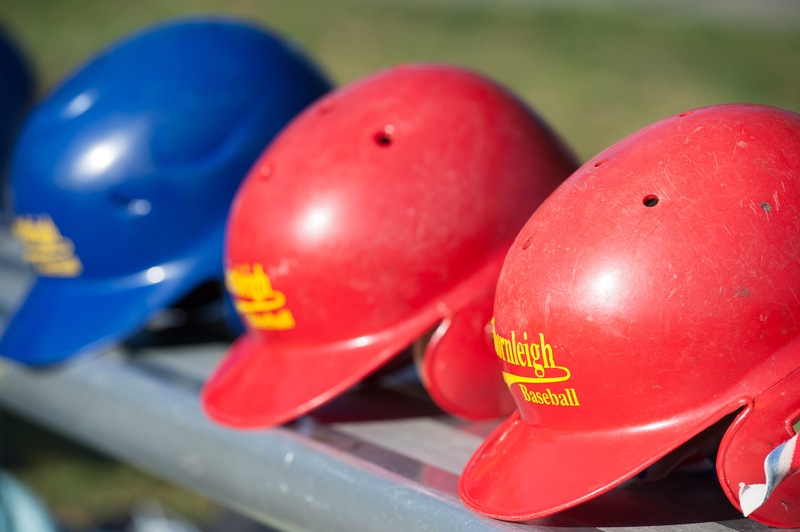 Keep up to date with the latest from the Thornleigh Baseball Club by signing up to our email newsletter. The best way to get the latest real-time information such as ground closures, or game schedule changes is on our Facebook Page – click LIKE to stay in touch!